These clear bulbs can be used in all Kerr Lighting Fixtures. 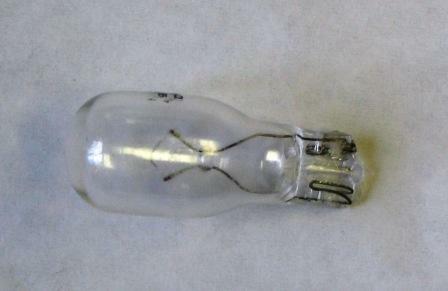 These clear T-5 bulbs can be used in all Kerr Lighting Fixtures. The 4-Watt bulbs that are used in all 4x8 Residential Lights & Deck/Dock Lights. 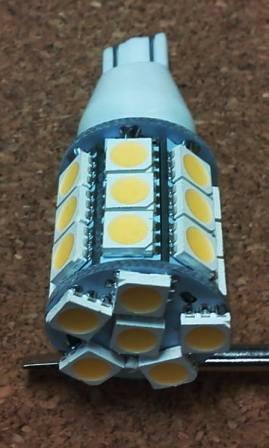 The 7-Watt bulbs are used in all other Kerr Lighting Fixtures. 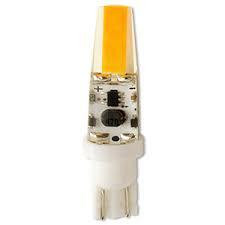 10/28/2012 – Do you have the socket for T5 replacement bulb? If you do, how can I order it? 4/4/2011 – Will these bulbs work in PavLoc bricks? I will order the 4 volt. 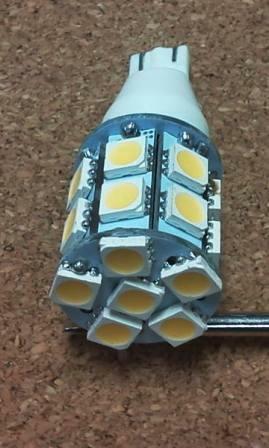 Are there wedge type LED replacement bulbs? If not how may I install low voltage LED bulbs in my . . .
12/31/2009 – 1. I'm trying to determine what size "flat wedge" bulbs I have in my low voltage deck lighting. I thought they were 4 watt . . .
NEW:12 Volt AC/DC Dauer T5 Wedge Warm LED w/ 2 Large SMD Flat Chip Diodes - 2 watt - 5 Year Warranty – Now a reliable LED option with a 5 year warranty! 12 Volt AC/DC Dauer T5 Wedge LED with 20 SMD 5050 WW Flat Chip Diodes - 2.6 watt - 5 Year Warranty – Now a reliable LED option with a 5 year warranty! 12 Volt AC/DC Dauer T5 Wedge LED with 27 SMD 5050 WW Flat Chip Diodes - 3.3 watt - 5 Year Warranty – Now a reliable LED option with a 5 year warranty!